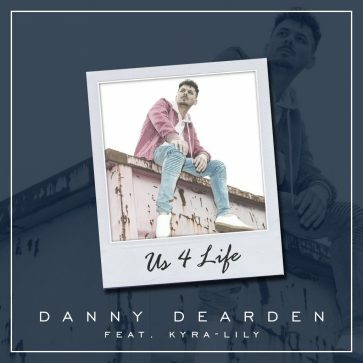 In the last year Danny Dearden has established himself as a definite ‘one to watch‘ in the pop world. In 2018 he featured on French producer Michael Calfan’s hit single ‘It’s Wrong‘, which amassed almost 2 million streams on Spotify and is still going strong. Danny’s track ‘Take on the World‘ peaked at Number 6 on the iTunes Singer/Songwriter chart, as well as being featured on BBC Introducing.